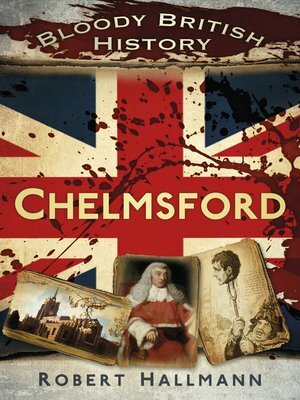 Part of a brand new series with a vivid pulp style, this is a collection of true grim and gruesome Chelmsford events from the early Roman era to World War II. It contains leprosy, Black Death, and rioting peasants; the hideous death of William Caleys, the reign of terror of the Witchfinder General; the vanished palace of Anne Boleyn; the birth of Robert the Bruce; the capture of the notorious Coggeshall gang; the battle against the Zulus; PoWs at Hylands Park; SAS soldiers planning the DESTRUCTION OF HITLER from their HQ; and Henry Road IN FLAMES after a V2 rocket smashed into the street. Read it if you dare!